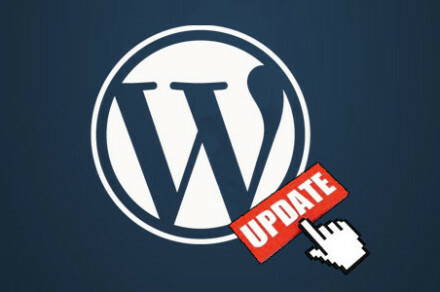 With the version 3.7, WordPress introduced a new feature called the Automatic updates. This feature allows WordPress to automatically update itself to the minor and security releases. However, by default the automatic updates are not enabled for major releases in order to avoid unexpected compatibility issues with existing themes and plugins. WordPress Toolbar (formerly admin bar) is a super useful feature provided by WordPress . It provides one click access to many features and makes managing the blog a whole lot easier. You can access customization options, add a new post, edit an existing post and do a lot more stuff with just one click.